The social media such as technology is everchanging. It can be difficult for companies to keep up because the industry evolves every day. However, digital marketing is essential for the ongoing success of the business. For marketers on the Shopify platform, social media has undoubtedly become a critical platform. A Campaigner gives a digital marketing forecast survey. 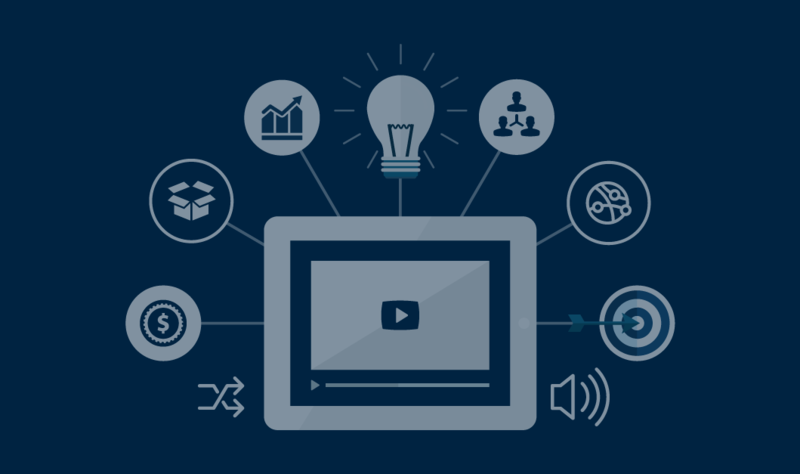 It says 73% of digital marketers believe the video was a top strategy. Leveraging these trends as they’re occurring is important. They prepare your company for competitive marketing strategies. Besides, it also helps you set yourself apart from other businesses. One of the growing marketing strategies is video, it fares well on social media. While browsing social platforms, the users would much rather watch a short clip than reading paragraphs of text. 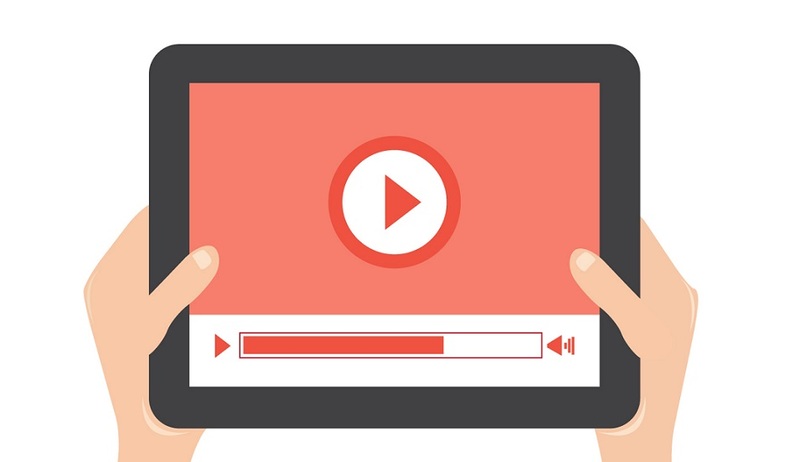 The video is generally more familiar to advertisers and creates a longer lasting engagement. Because it’s familiar, more brands/advertisers want to be a part of it. Besides, you can connect with your consumers on a more relevant level by personalizing the user experience. It serves as an excellent way to convey a brand’s message in a creative and interactive way. Individuals can consume and broadcast video thanks to the social networks and other media. The marketers need to learn to adopt this disruptive technology or risk falling behind to competition when video continues to grow at a prodigious pace. You can implement video on your Facebook, business’s website, Instagram or Snapchat to attract and retain attention. In addition to this, it’s important to attract your customers by taking care of them well. Use the facebook support chat to support them whenever they need or use the email with love to send them the thank you email for their purchase. Read more business articles on https://autoketing.com/.